We are proud to say that we are one of the area’s leading estate agents, and we have built our reputation on the tried and tested values of good service and great advice. We have been established in the area for over thirty years, but that is not to say that we are rooted in the past – we employ industry-leading techniques, on-the-ground insight and innovative technology to help you reach your property goals. We are the only agent in the area with specialist, director led departments in Estate Agency, Property Letting & Management & New Homes. With two prominent offices in Falmouth & Penryn we have professional, enthusiastic and friendly staff who provide fantastic service including extensive marketing and advertising material as well as free up to date market appraisals. 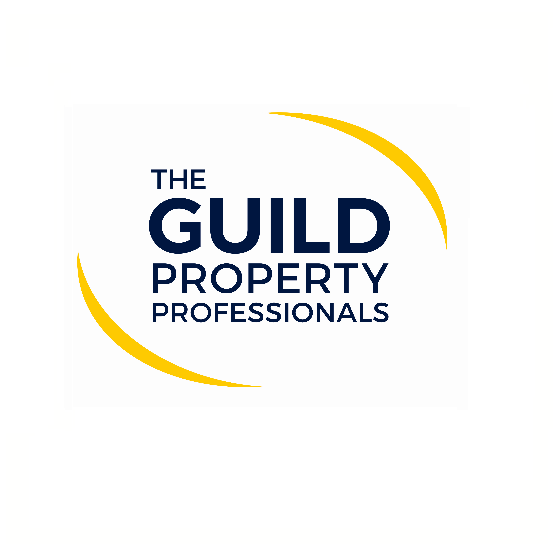 We are exclusive members of The Guild of Professional Estate Agents linked to 750 offices nationwide. In addition, we have a high quality dedicated website, are registered with all the major property portals and have an extensive database with qualified purchasers and tenants. If you are looking to buy, sell, rent or let you can trust us to deliver on our promises. Our statistics speak for themselves - if you have a property to sell or let, contact us today! 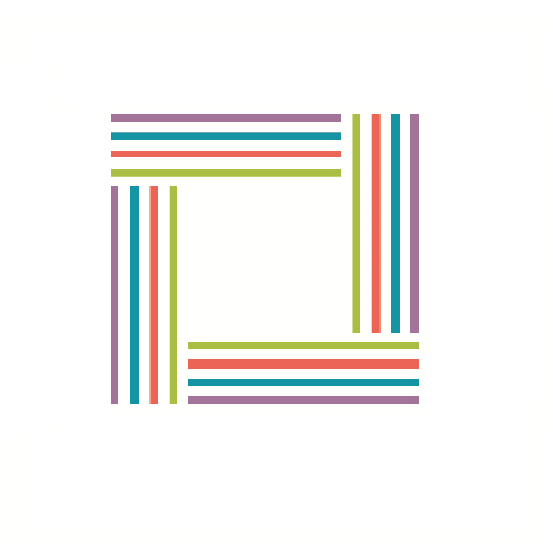 Heather & Lay's exclusive membership of The Guild of Professional Estate Agents provides us with a nationwide network of independent estate agents committed to improving and enhancing the presentation, service, profile and public perception of estate agencies within the membership. Having just partnered with a team of top industry experts who offer the definitive voice on the residential property market, Heather & Lay are now able to provide you with the latest key trends and invaluable up-to-date property market intelligence in a detailed, colourful and easy to read format. 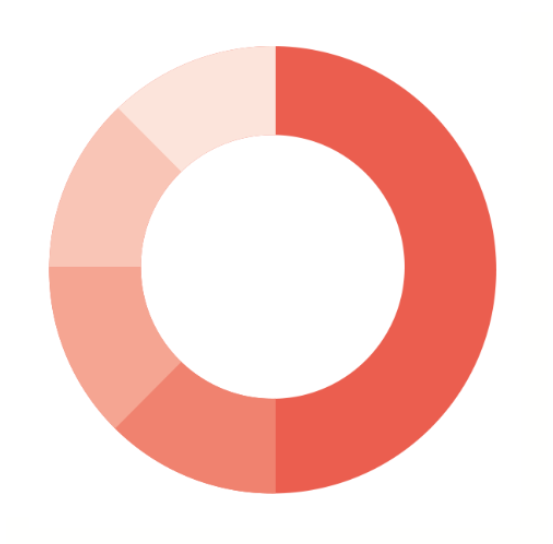 The Land & New Homes Network allows independent estate agents to work together with local builders and national developers to establish a position of trust for those individuals who may be looking to purchase properties from them, or sell property and land to them for future development. The bedrock of our reputation is the quality of our service and our honest, straightforward approach to business. 99% of our clients would recommend us and our Testimonials will speak for themselves and reiterate the professionalism and care that we show each and every one of our clients. Buying or selling a home? It's an exciting time, thinking about how to move all the furniture and decorate the new home, but there's also a lot to think about. Whether you are a buyer or vendor you can rest assured that Heather & Lay's professional and enthusiastic team is dedicated to providing the best advice individually tailored to your needs. Renting can be a temporary situation, but it is also a reality for many people; being a landlord can be a rewarding venture, but it's more complex than simply advertising your home. Whether you are a prospective landlord or tenant, we treat every property with the same care as if it were our own and deal with every situation with honesty and professionalism. 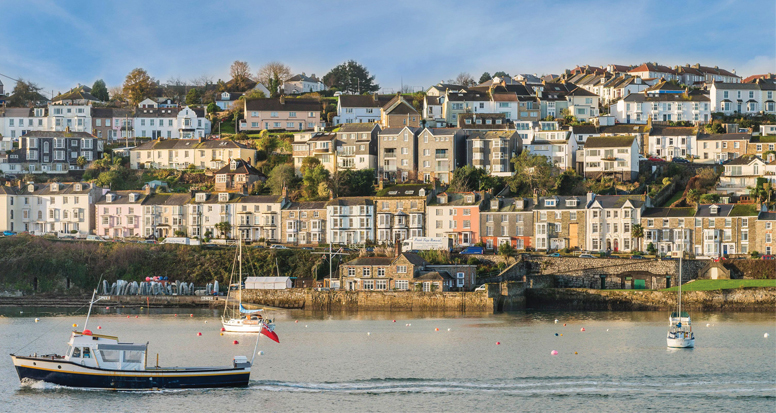 We complete hundreds of valuations every year in and around Falmouth, giving us intimate knowledge of property prices in your particular area. With over 25 years experience, our fully trained commercial and residential experts provide comprehensive valuations and market appraisals and are always on hand to help out. Our new homes department deals exclusively with new build properties providing a personal service to land owners, developer clients, vendors and purchasers. We specialise in bespoke, residential housing schemes and also have vast experience in selling larger development sites for national builders with up to 100 homes on site.